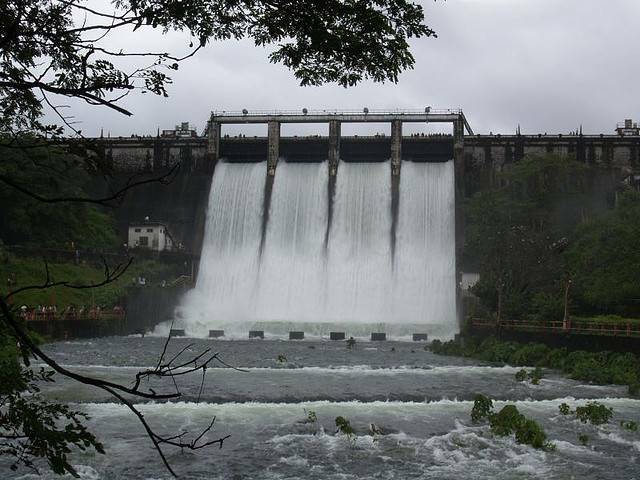 Peechi Dam which is built across Manali River is the major irrigation project for the Thrissur city. Sprawling across 3200 acres, the dam is a widest reservoir. The beauty of the dam is enunciated by the beautifully laid out Botanical Garden and wavy fountains. Boating facilities are available for tourists. 15 km away from this dam there is a Peechi Wildlife Sanctuary which is also a major attraction in the surrounding.